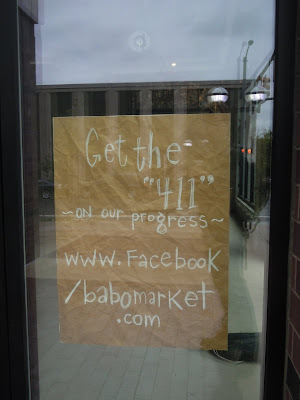 I'm pretty excited about Sava Lelcaj's new market babo. It'll be located on the first floor of the 411 lofts Washington and Division. Do we know the etymology of the name? Is she trying to make us think that Mario Batali is the angel investor?